EVERETT, Wash. – March 23, 2018 – All next week, the Everett Police Department will host 100 local officers for a Child Abduction Response Team (CART) training at WSU Everett. The police officers will be parked in parking lot K in both marked an unmarked cars. A CART is a multi-jurisdictional team which is comprised of local, state and federal law enforcement agencies as well as private agencies. Members are assigned a position based on their experience, expertise and the needs of the team. They can rapidly deploy once they are notified that a child has been abducted or is missing under suspicious circumstances. 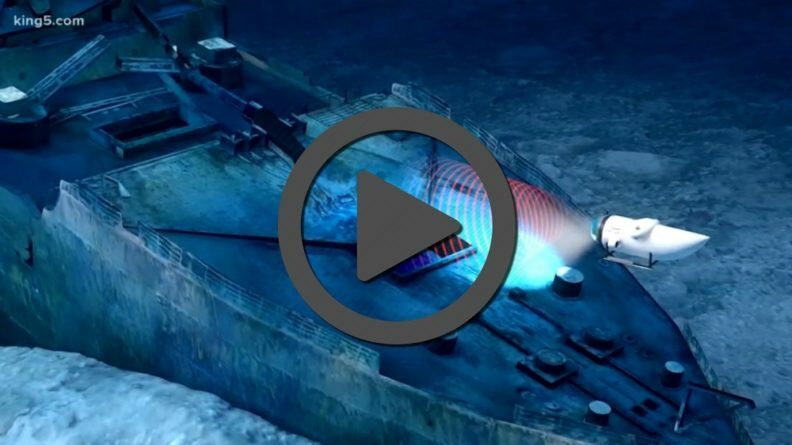 EVERETT, Wash. – March 2, 2018 – When a five-person submersible descends to the floor of the North Atlantic this summer, part of a historic series of private excursions to map the famed RMS Titanic’s wreckage in 3-D imagery, it will be WSU Everett students that helped make it possible. This morning the WSU graudates were featured on KING 5 News. Watch the video linked below and read the full story here. 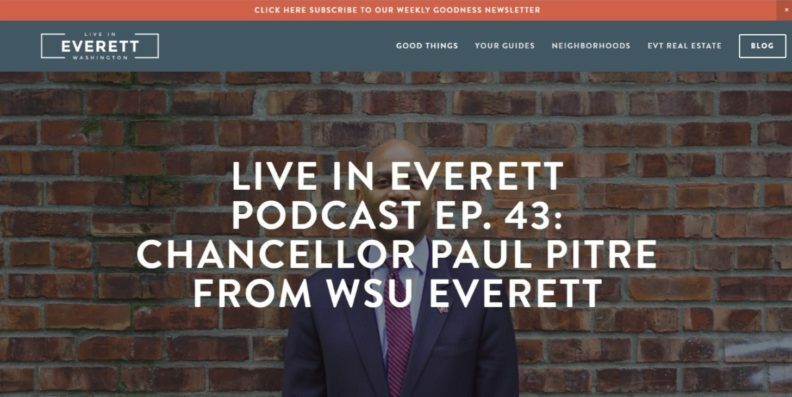 Feb. 2, 2018 – This week Chancellor Paul Pitre joined the ‘Live In Everett’ podcast to talk about WSU Everett, opportunities for the city and region and what Everett needs most (spoiler alert: it’s a basketball team). Listen to the half-hour podcast on LiveInEverett.com at this link.